Each week, an immigrant of the United States shares their American origin story. 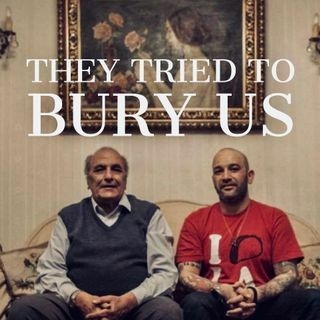 THEY TRIED TO BURY US is a weekly podcast hosted by Egyptian-born comedian Tamer Kattan and his mother Kity. Being the son of a Muslim father and a Jewish mother left Tamer struggling with notions of identity. It’s that exact struggle that Tamer and his mom dive into as they sit down with guests to hear about their American origin stories. 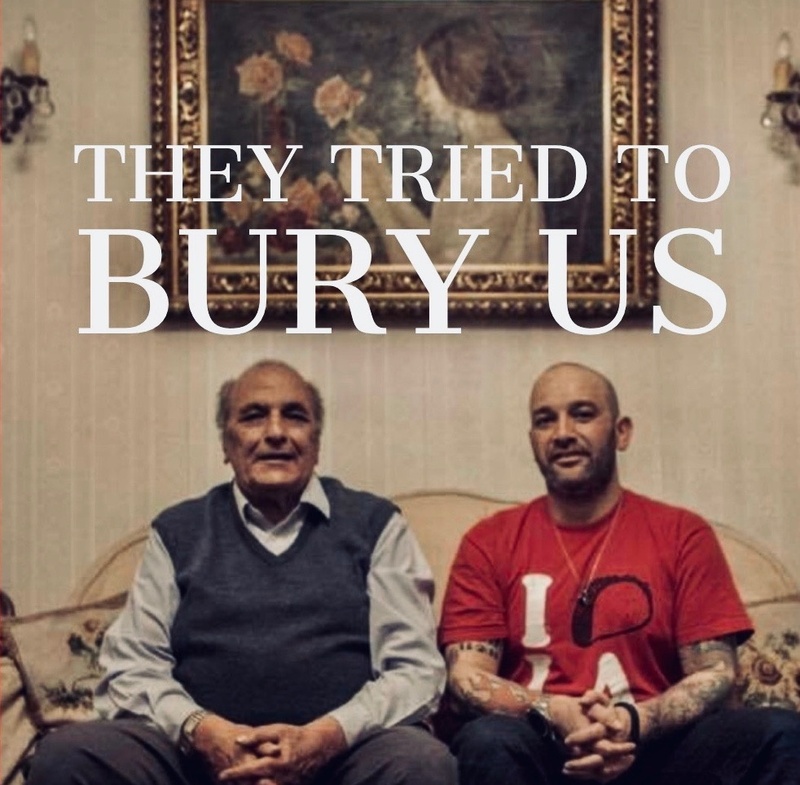 “They tried to bury us, they didn’t know we were seeds” is a Mexican saying ... See More an elderly neighbor shared with Tamer to encourage him to never, ever give up. You’ll laugh at the light-hearted stories that shine a light on Halloween and other terrifying holidays for immigrants, other times you’ll cry at the love, courage and hope it takes to leave everything you know behind, just for the opportunity to pursue happiness. The goal of the show is to remind us all that the only “us and them” is US vs. the hate, greed and corruption of the people in positions of power.